A welcome addition to any feast, pair this versatile beer with all manner of cheeses, whole roasted poultry and smoked fish, and for dessert, macerated berries and fresh whipped cream. 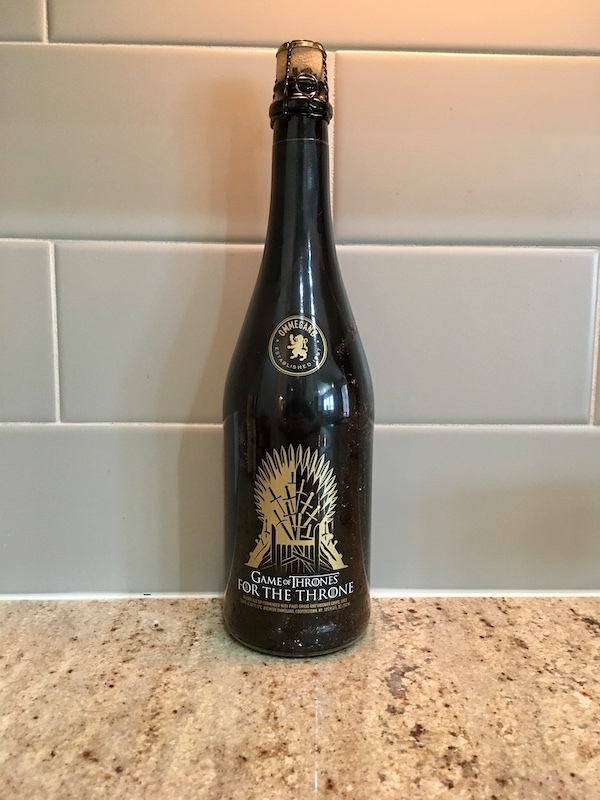 Available on draft and in wrapped 750ml bottles with gold artwork, For The Throne will be sold throughout Ommegang’s distribution network beginning in early April. Print article This entry was posted by Art Eddy III on April 3, 2019 at 12:40 pm, and is filed under Entertainment. Follow any responses to this post through RSS 2.0. Both comments and pings are currently closed.